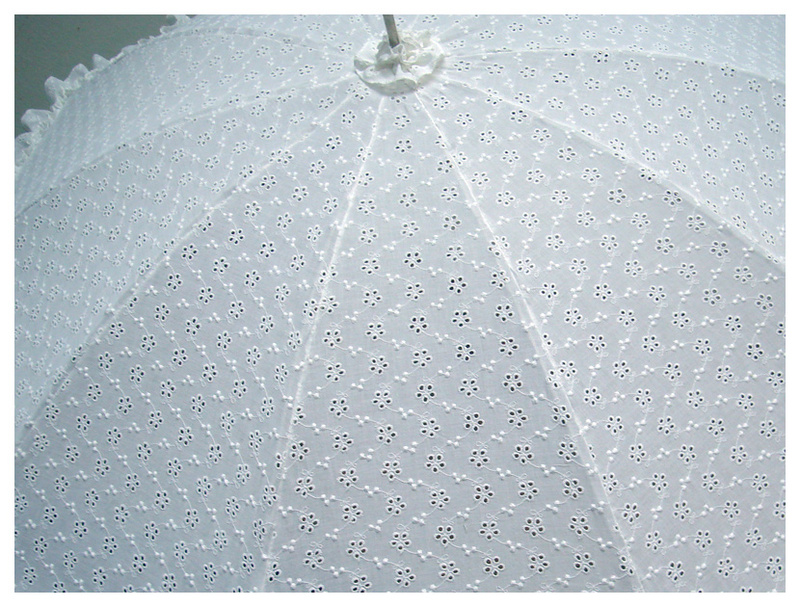 Ladies parasols are specific in the thickness of their shaft and the length of the handle. 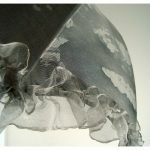 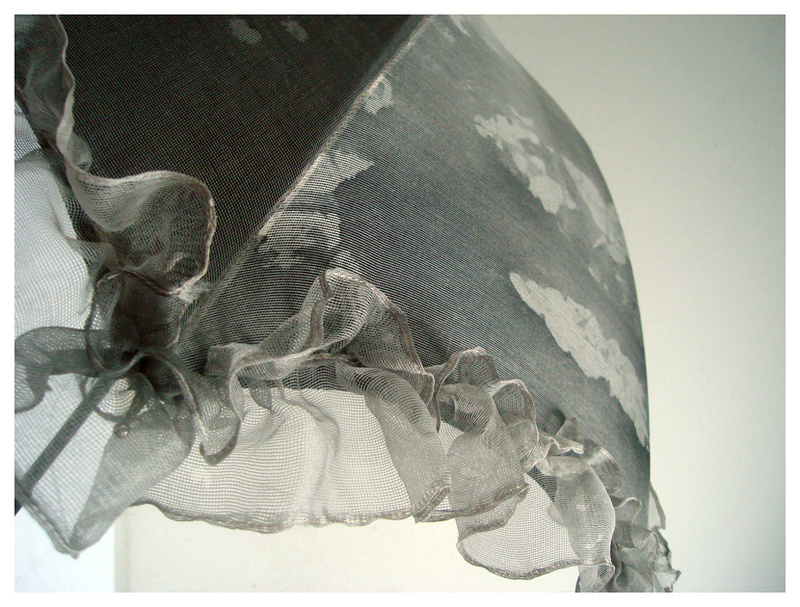 They are made of natural fibers like cotton, linen or silk. 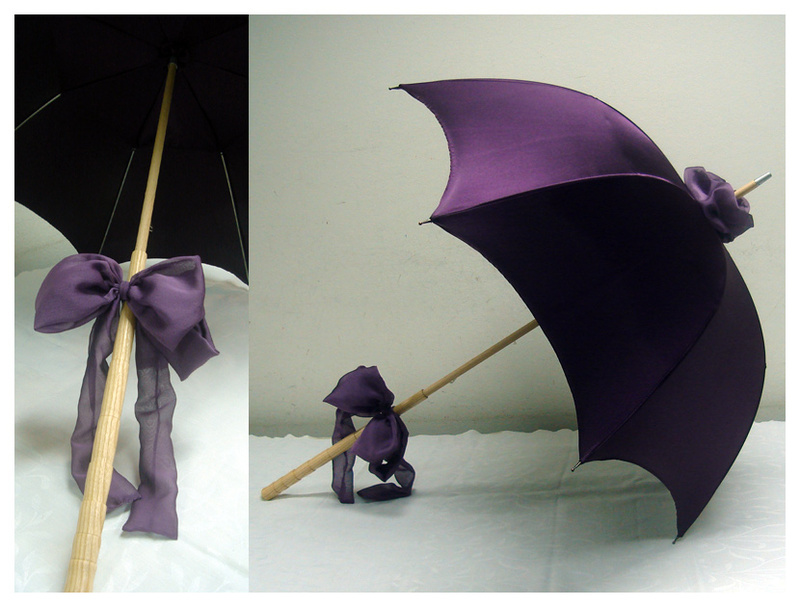 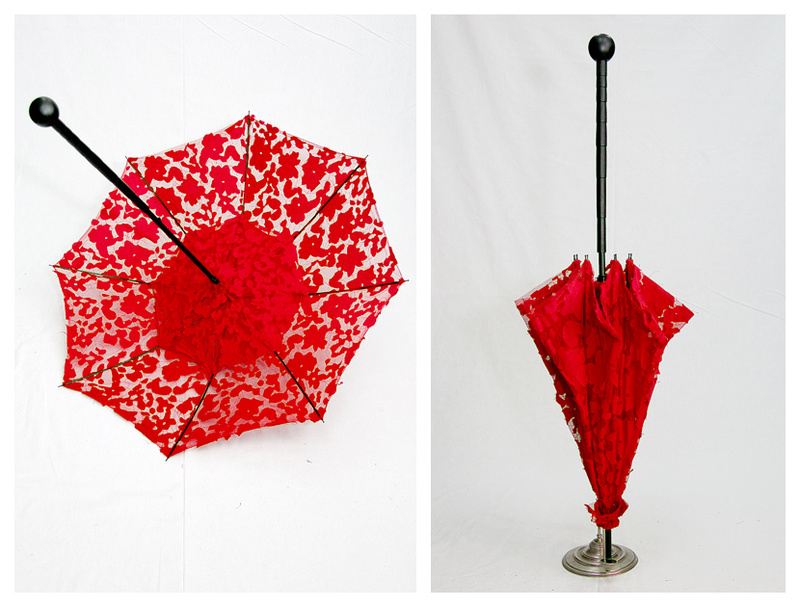 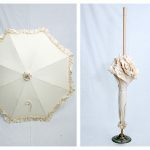 We make parasols for everyday use, weddings and other special occasions. 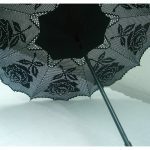 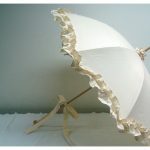 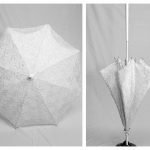 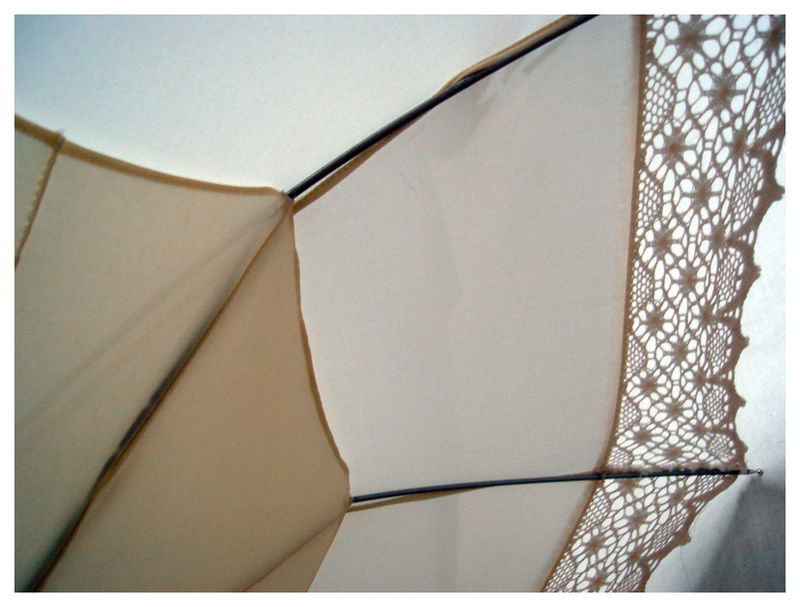 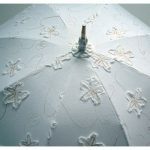 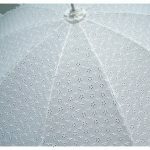 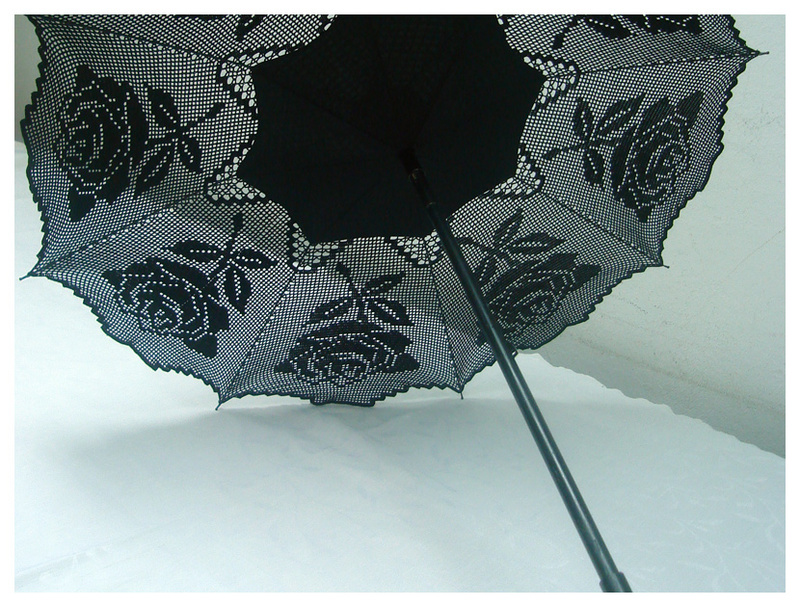 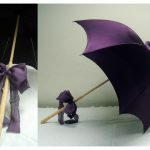 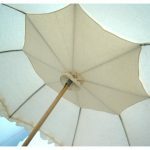 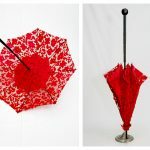 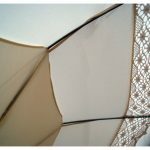 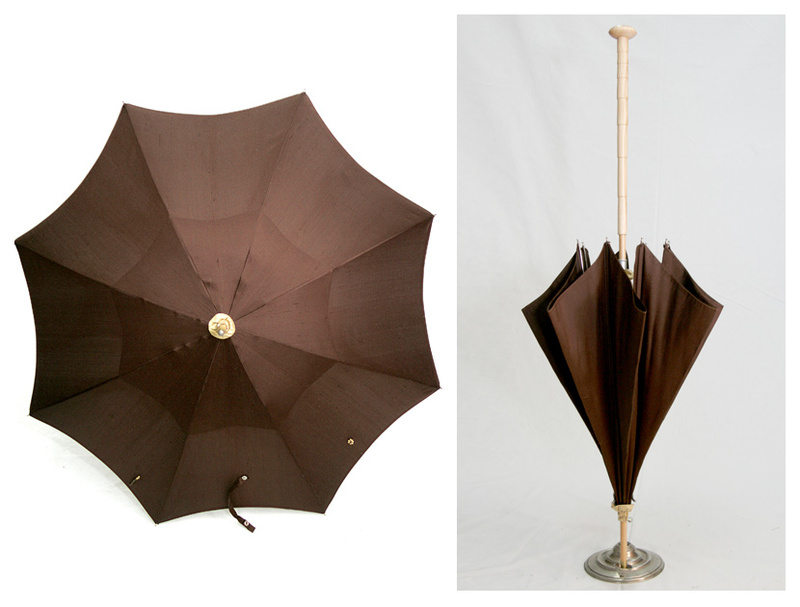 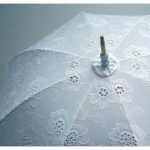 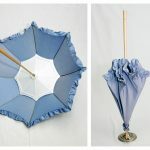 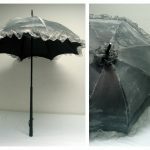 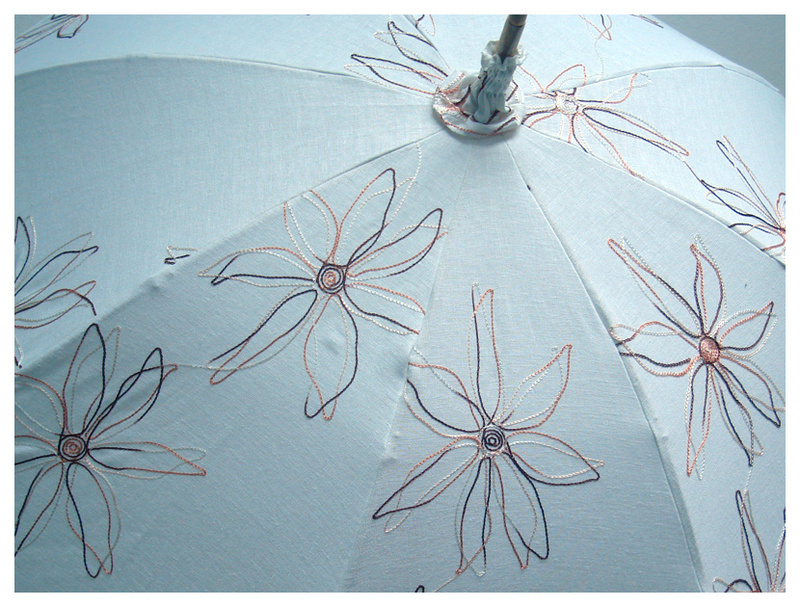 You can order and design your unique parasol from both our or your own materials. 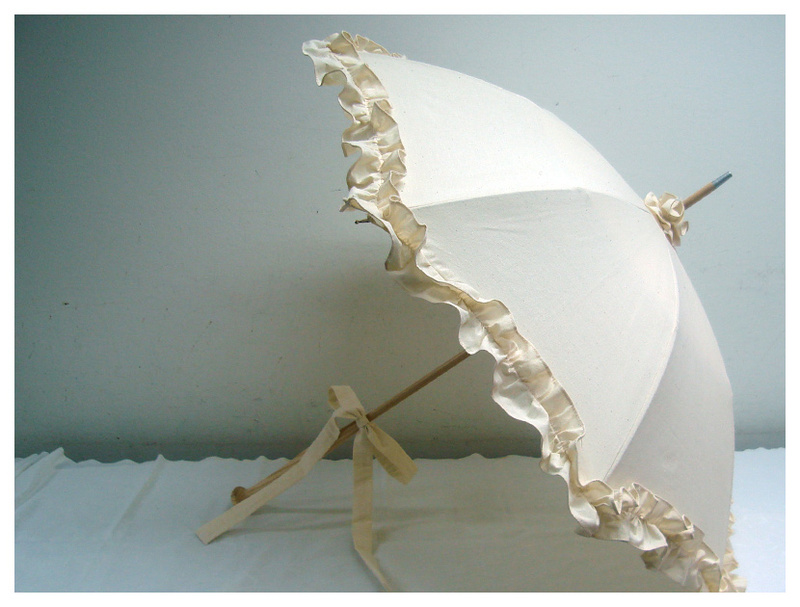 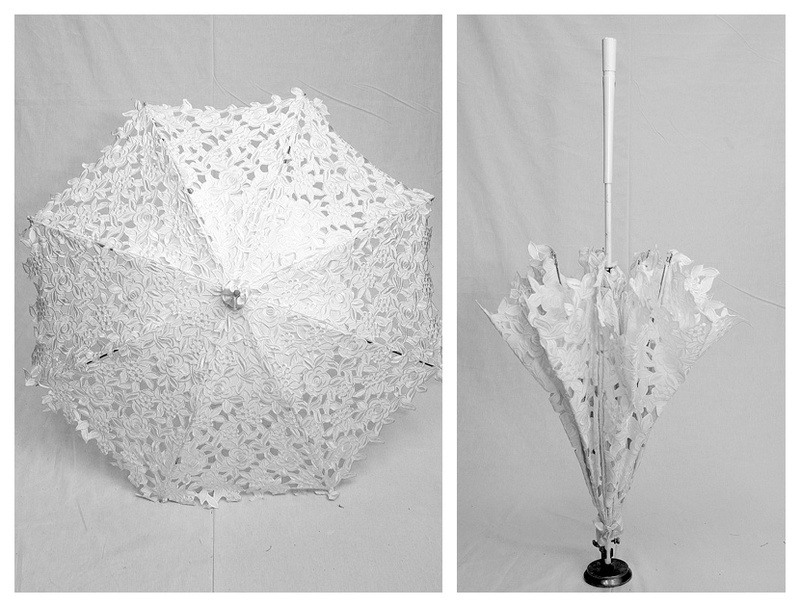 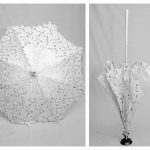 A long time ago, people invented parasols made of paper to protect them from sun and rain. 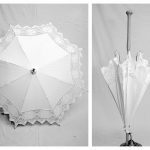 The umbrellas have changed significantly over time, from silk and cotton covers to polyester canopy, from classic ones to compact umbrellas. 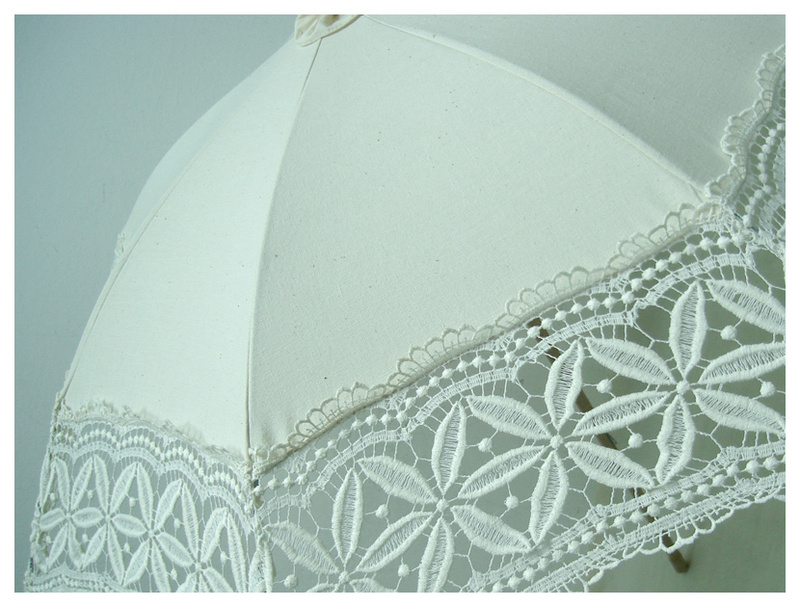 Ladies have been using parasols to protect their fair complexion and gentle skin. 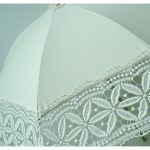 Even today we look forward to a nice walk on a warm, sunny day when we can enjoy our time in the city or the countryside in the shade of a beautiful, romantic parasol. 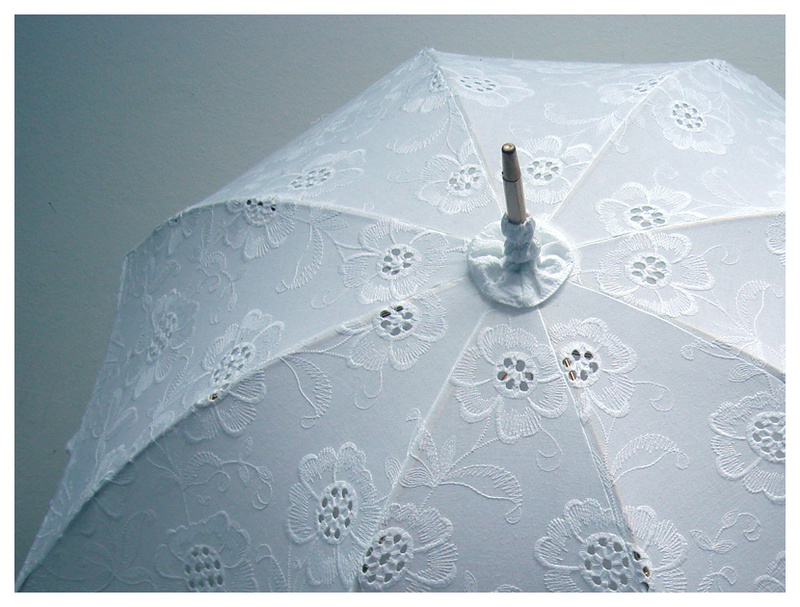 There's an old saying: If you're wearing an umbrella or a parasol to your wedding, you'll have a happy marriage. 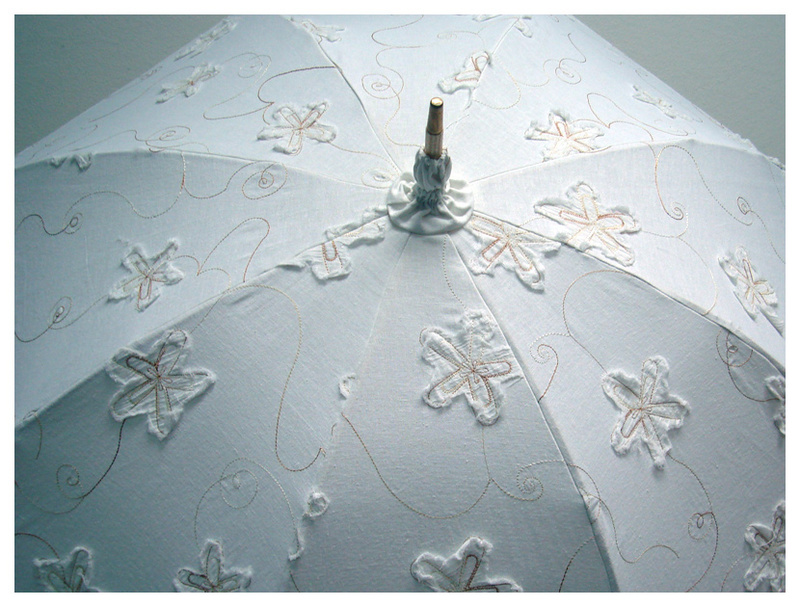 Many brides choose to stress their feminine charm with a unique umbrella or parasol, especially since they can design them from their wedding dress material. 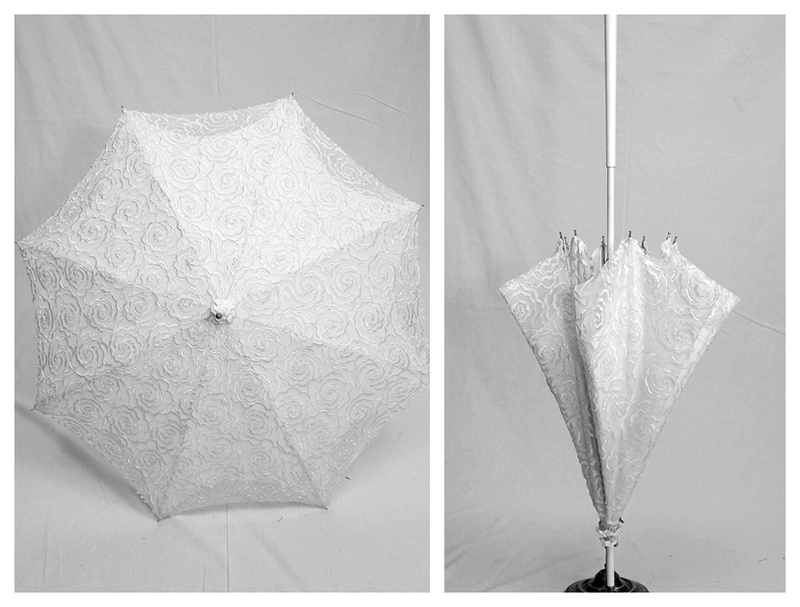 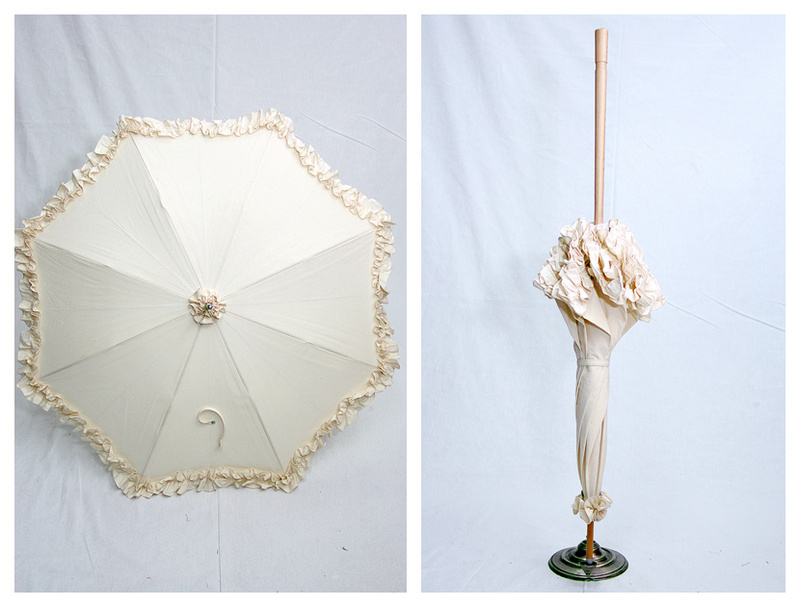 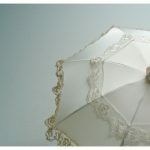 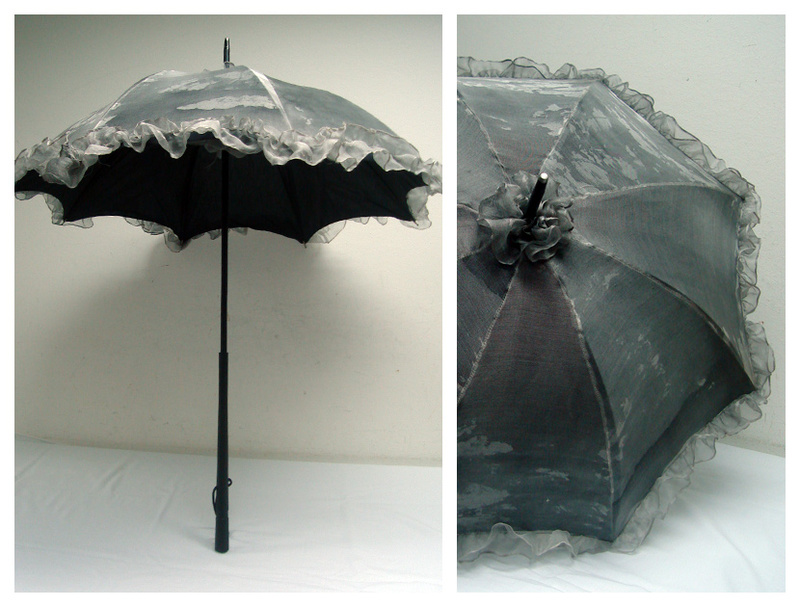 There are countless possibilities for a fashionable bridal parasol in styles, colors and size of your choosing. 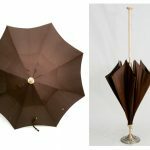 Each parasol we make in our workshop is a unique item. 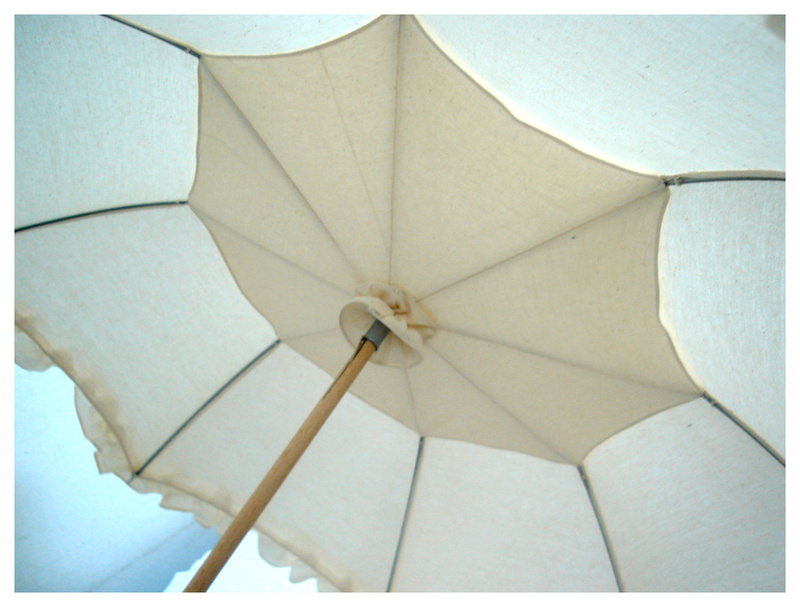 Parasols can be more or less complex, but they always remain beautiful, joyful and elegant. 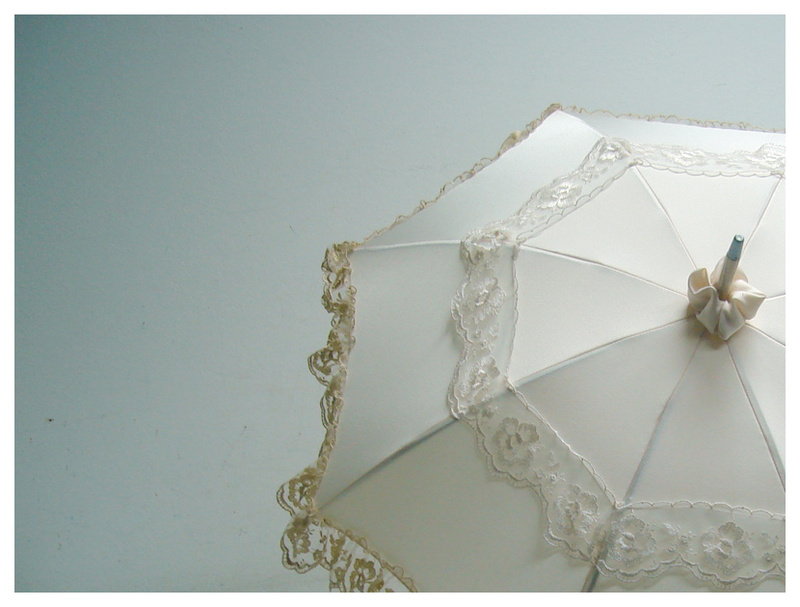 The materials you bring can be new or old (like your grandma's bed linen!). 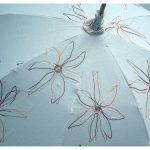 The shafts and handles we use are carefully chosen and elegantly handmade. 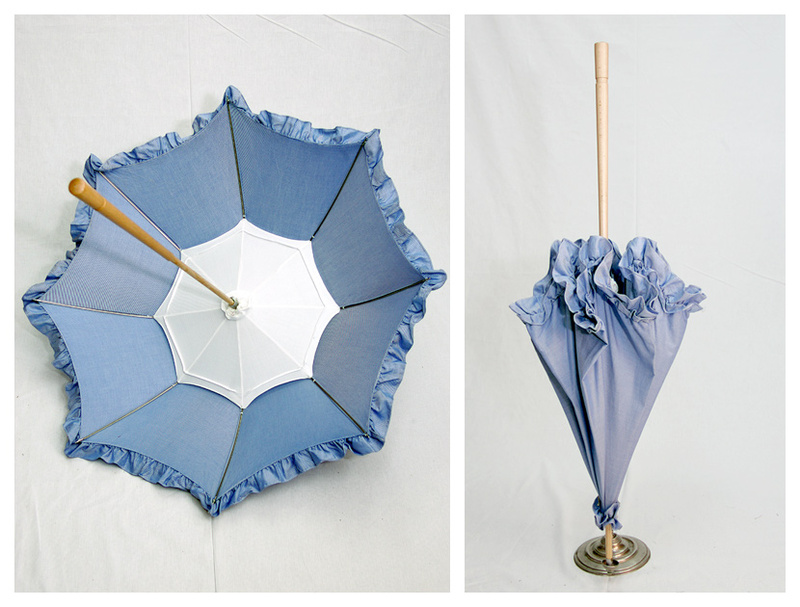 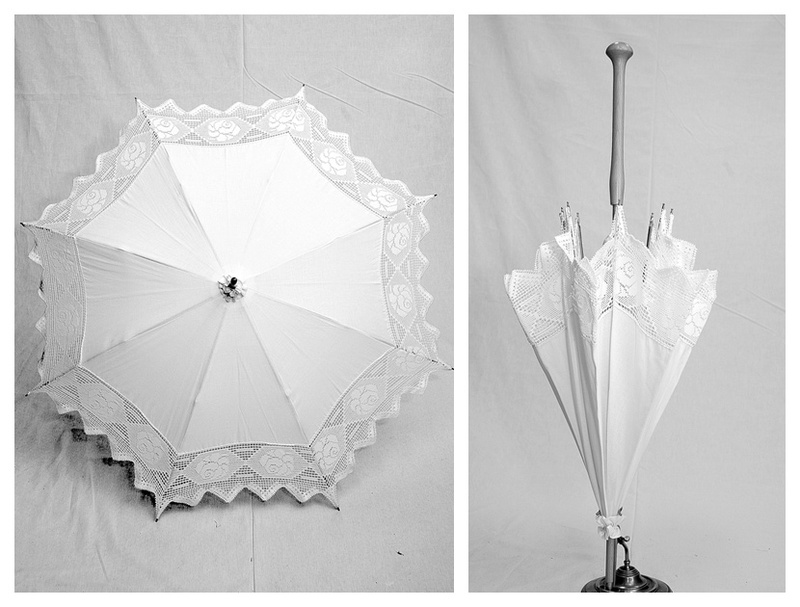 Each parasol is unique in its style and delicat charm.